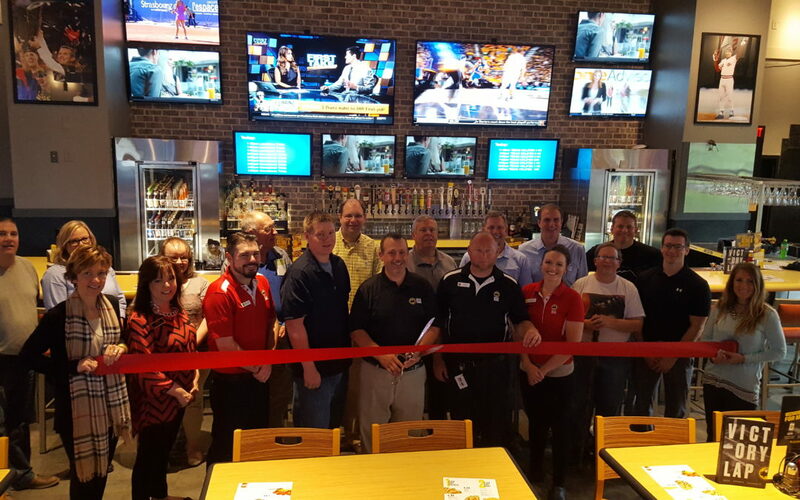 Buffalo Wild Wings of Wilmington celebrated their Grand Re-Opening on Thursday May 25th with an official ribbon cutting ceremony with the Wilmington-Clinton County Chamber of Commerce. Stop and see our new “Stadia” look, featuring a brighter interior with many more and larger TV screens. There are new jerseys displayed, including a Cincinnati Reds “Big Red Machine” tribute wall, along with NBA, NFL and college jerseys, including Wilmington, Xavier and Cincinnati. Area High Schools are honored with new school plagues. Guests will love our new booth and table and chair seating options, along with a new streamlined carryout and reception area. Best of all, you can enjoy the best Wings, Beer, Sports and more that has made Buffalo Wild Wings the nation’s number one Sports Bar and Family dining experience. 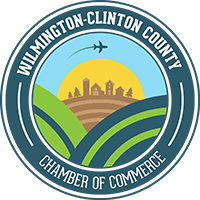 Ongoing events and specials throughout the grand re-opening week (May 25 – May 31) include the chance to win a large screen TV, Cincinnati Reds tickets, Buffalo Wild Wings Gift Cards, and other great prizes.